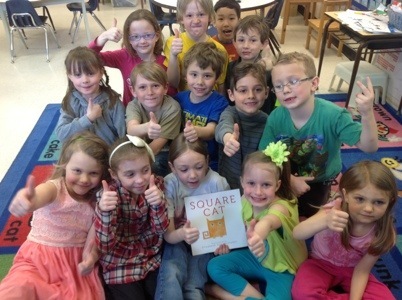 The students recently wrote thank you letters to Elizabeth Schoonmaker for sending us a copy of her wonderful book Square Cat. 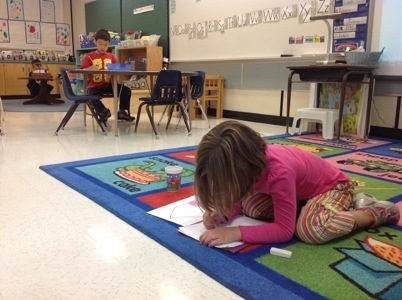 After writing the letter, the students reflected on their skills as writers. What am I doing well? What do I want to get better at? You can see each student’s self reflection on his or her blog, but I have included one student’s reflection below. 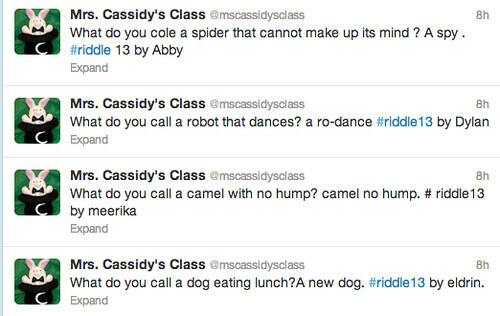 Today, after reading and discussing lots of riddles, the students each made up their own riddles and posted them on Twitter. I have captured a few of them below, but you can read all of the tweets in this Storify. 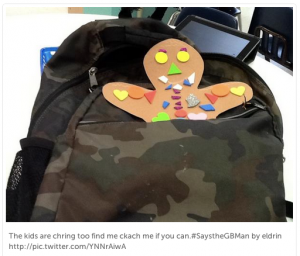 What Would the Gingerbread Man Say? 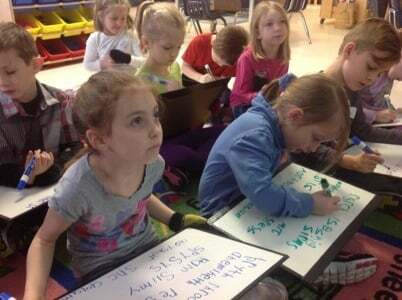 We have been working on the writing trait of “voice”. Sometimes, voice means writing as if you are someone else. 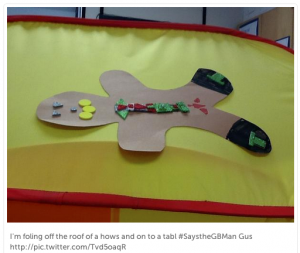 This week we made gingerbread men and have been pretending that we are those gingerbread men as we write. 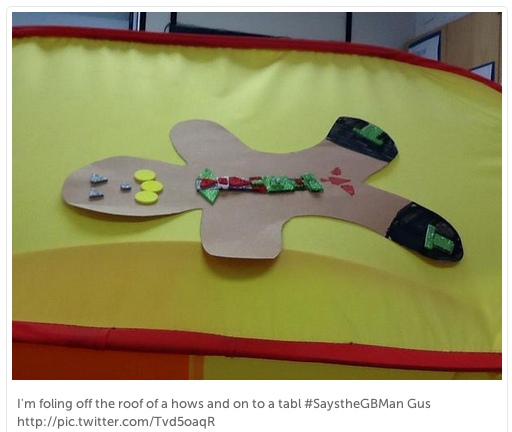 Today, we wrote what we thought our gingerbread men would say on Twitter using the hashtag #SaystheGBMan. 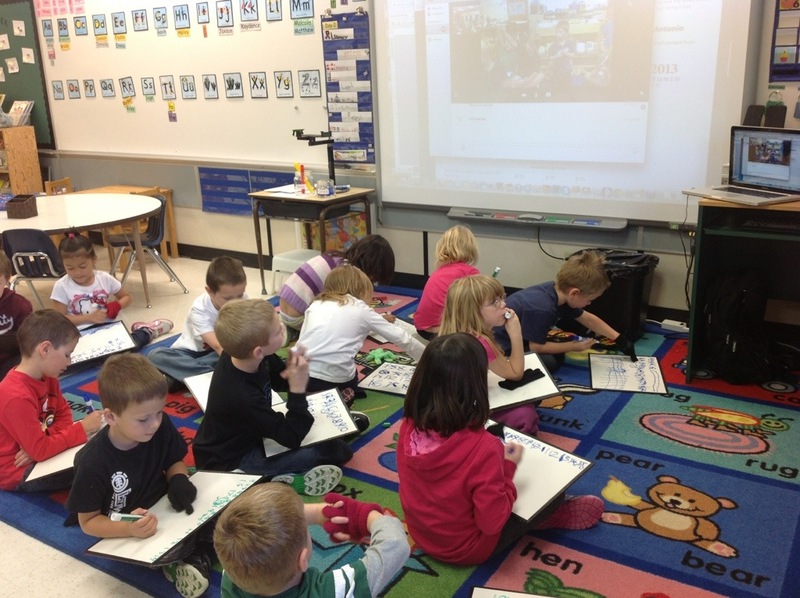 A school from Dryden, Ontario and one from Vancouver, BC joined us. 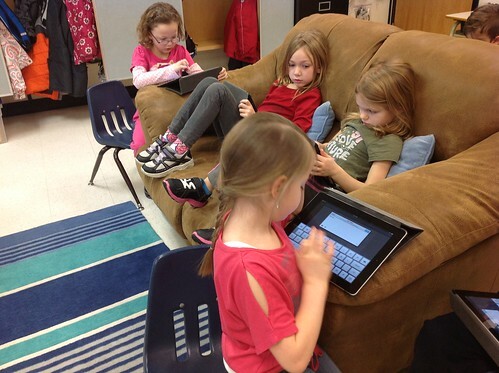 Below are a couple of the pictures and tweets written by students in our class. You can see many more of the tweets by searching for the hashtag on Twitter, or on this Storify. What do a Giant Japanese Salamander, a Smooth-Sided Toad and a Hellbenders Salamander have in common? They are all amphibians. 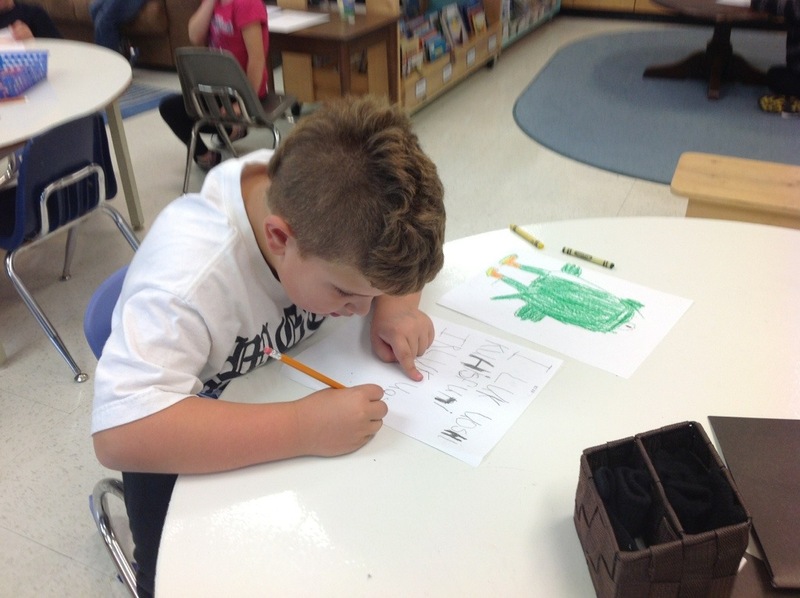 We learned about them all today when we watched the Discovery Education live event from the National Zoo in Washington D?C. 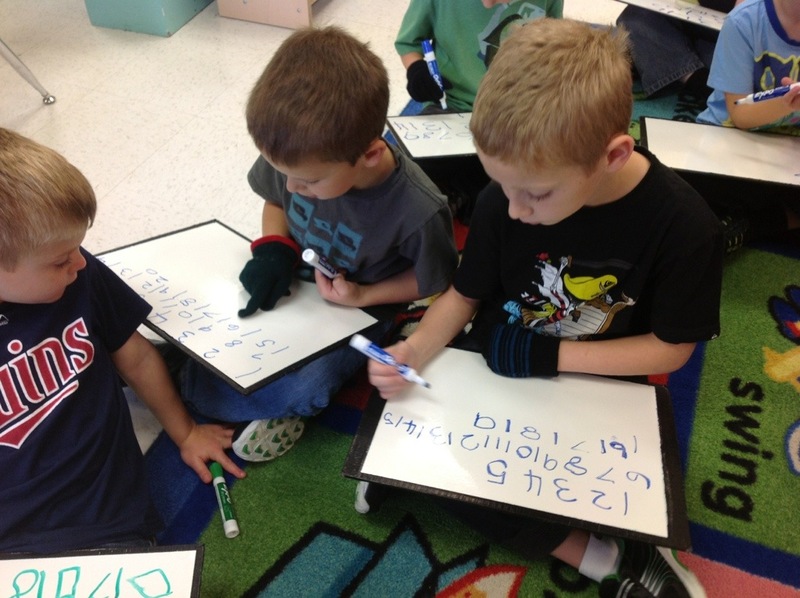 While we watched, the students took notes to help themselves remember what they were learning.